What do Robert Griffin III, Adrian Peterson, Wes Welker, Tom Brady, Rob Gronkowski, Mariano Rivera, Sam Bradford and Derek Rose have in common? Yes, they are all men and yes, all of them are professional athletes. But they share another common bond…they have all had the misfortune of suffering a torn ACL. The average person knows a torn ACL is a serious injury. 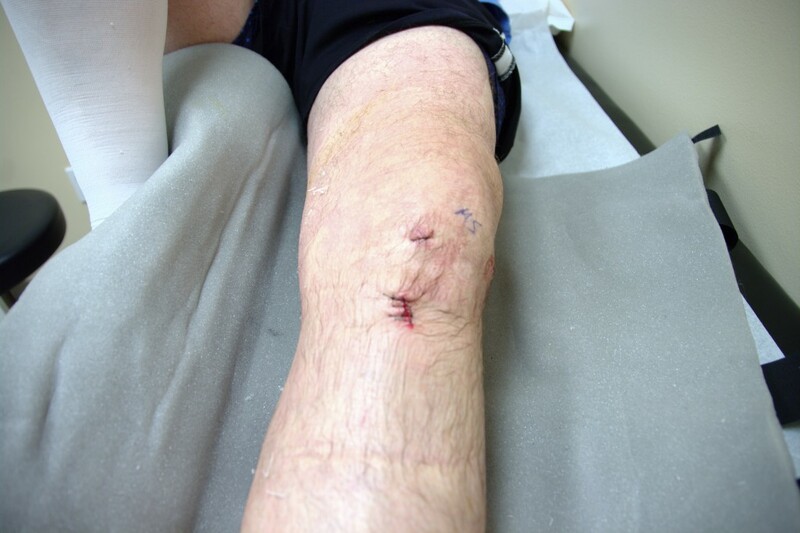 A vast majority of people can even name a professional athlete who had this injury. Why can I name so many male athletes, yet female athletes are at much greater risk and we don’t hear about it? Much of our awareness of the injury is from professional sports and how much press the athlete gets on ESPN. I think the level of risk females face is under-appreciated. When I think back on all of the ACL patients I have worked with, females are undeniably the majority. Let me get to my point. A female athlete is 4-8 times more likely to tear her ACL than a male. Not twice as likely. Not three times as likely. 4-8 times more likely. I would venture to say the average parent or coach doesn’t realize how “at risk” these girls are. Parents and coaches of female athletes…I need your attention please. It is time to be pro-active about injury prevention for these girls. Weaknesses in the core and hips as well as poor jumping mechanics are red flags that can be easily assessed. Coaches, start integrating some preventive exercises into your practices. You may be saving one of your athletes from a season ending injury. Parents, seek out a qualified professional to provide evaluation and preventative training. Obviously, even professional athletes like Adrian, Tom, and Wes succumb to this devastating injury. However, sports medicine research has shown the right training can make a difference and lower the risk. Just ask anyone who has torn their ACL if it would be worth it. This entry was posted in Blogs and tagged female ACL, ACL, prevention on October 15, 2015 by Athletes' Training Center.